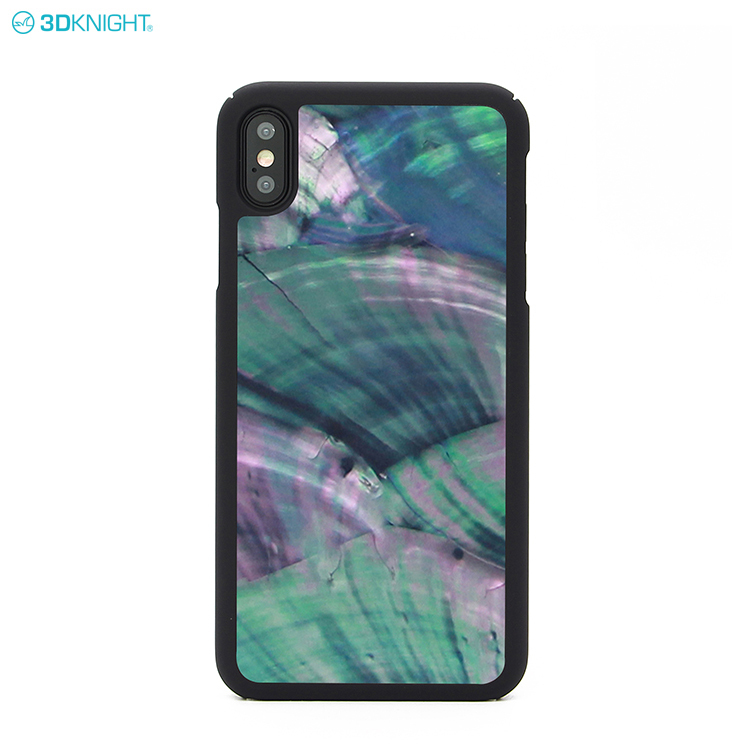 1.Q:Is wood phone case made of real Seashell? 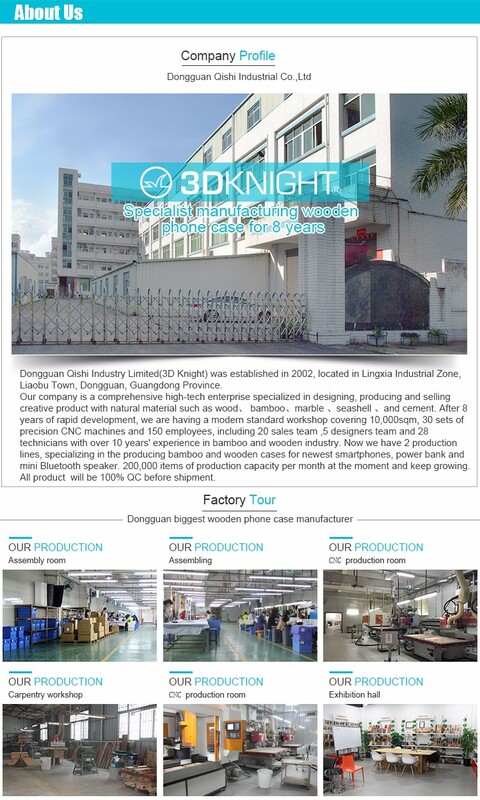 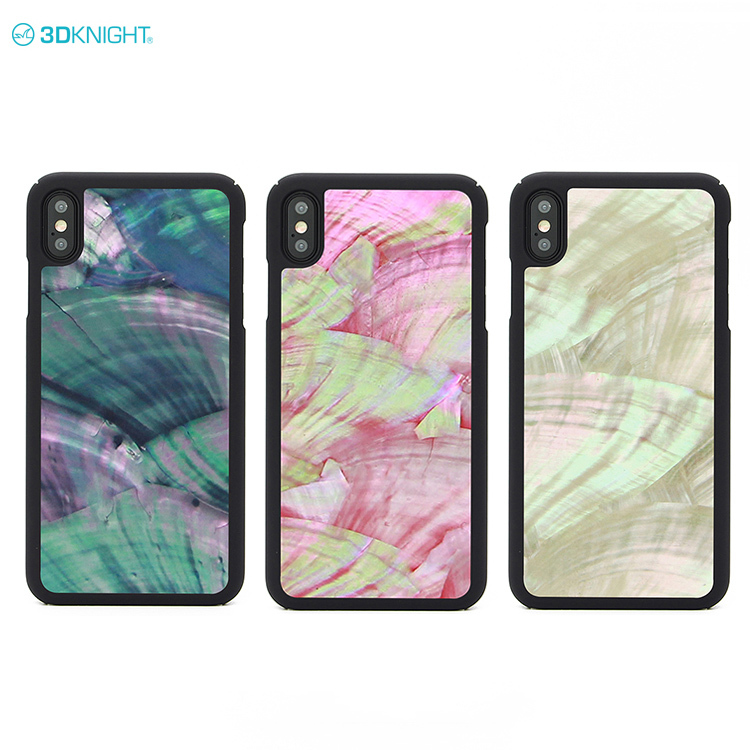 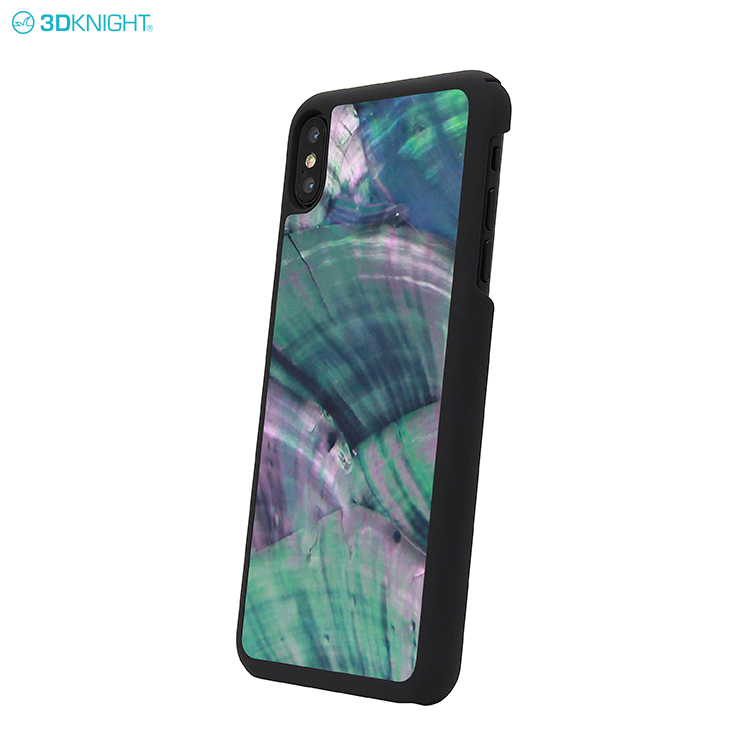 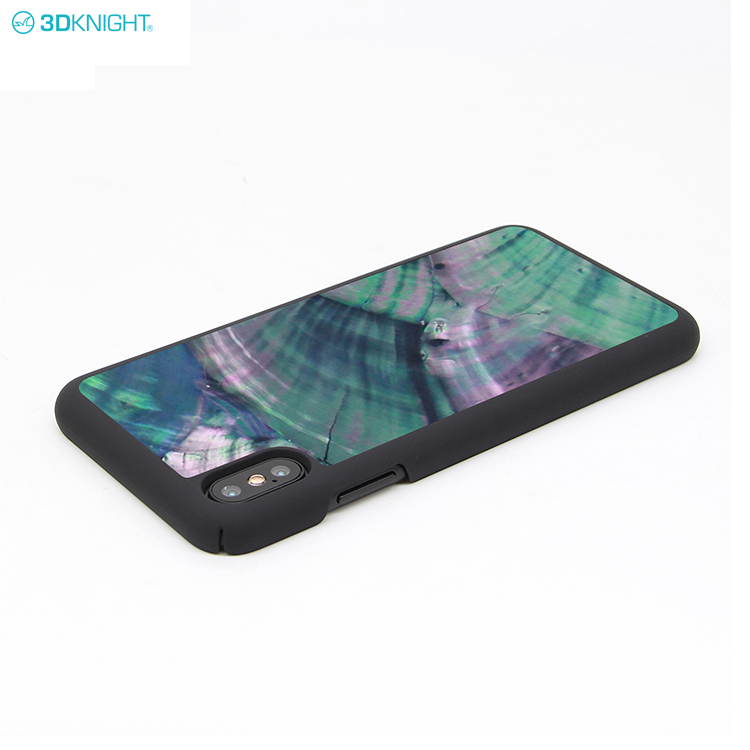 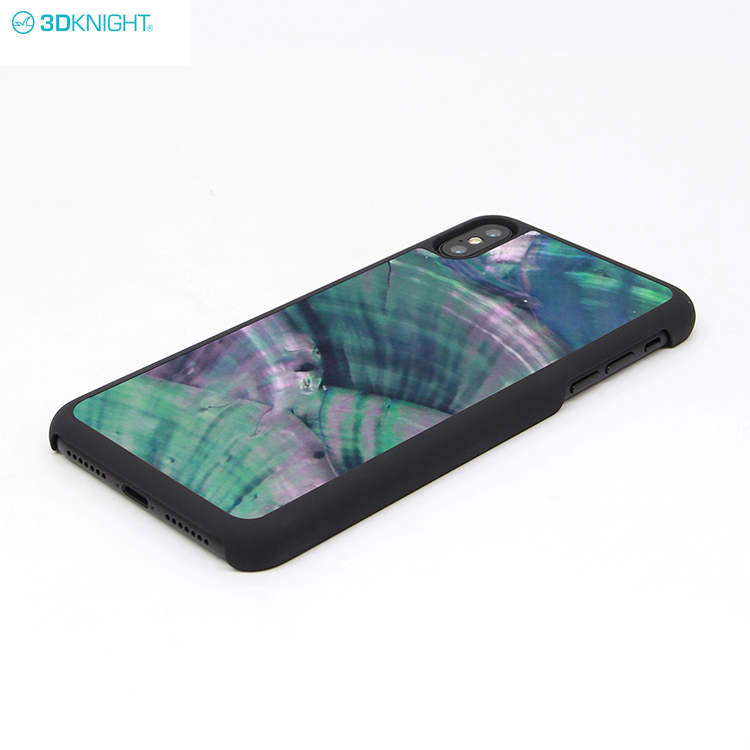 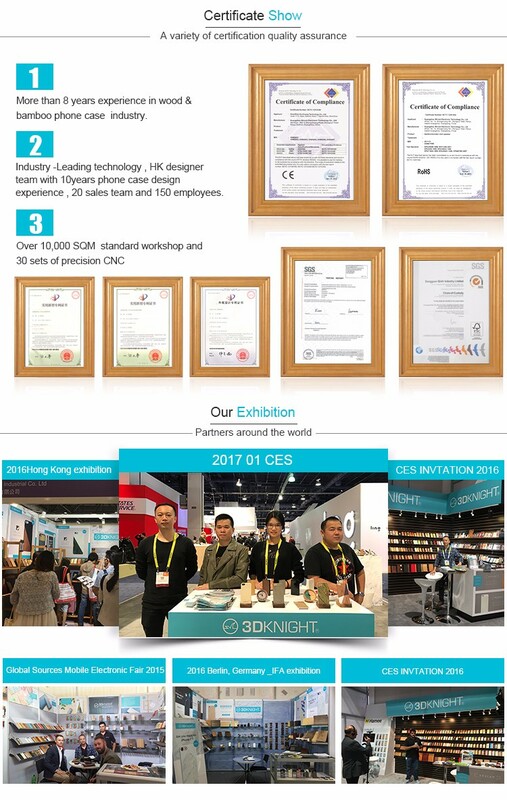 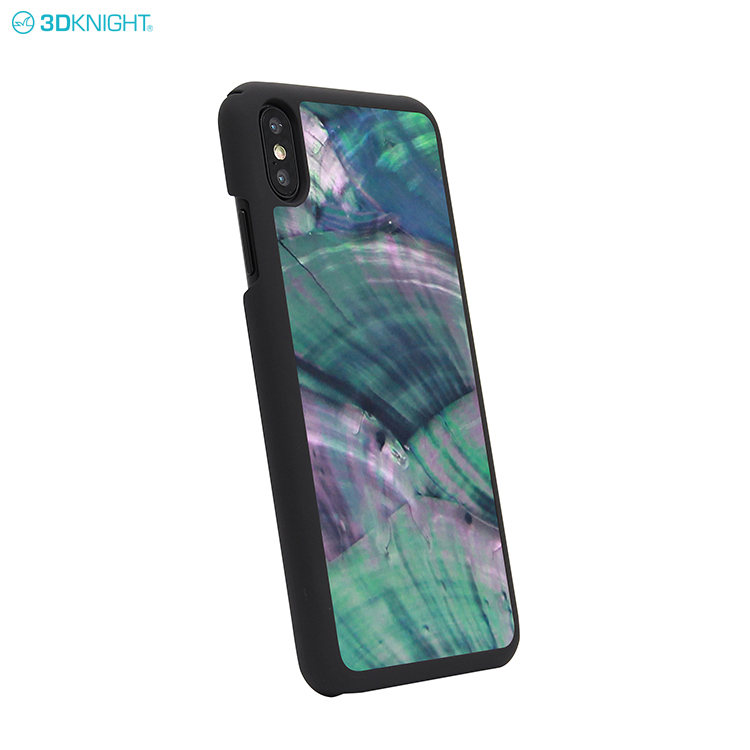 A: Yes,all of 3DKNIGHT Seashell phone cases are made of natural real Seashell. 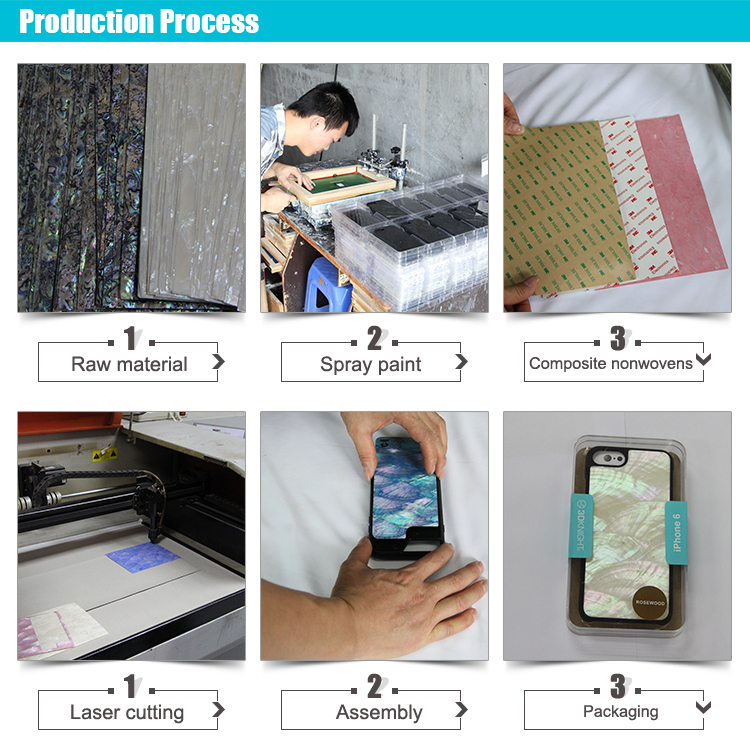 2.Q:What types of Material can I choose from for a custom order? 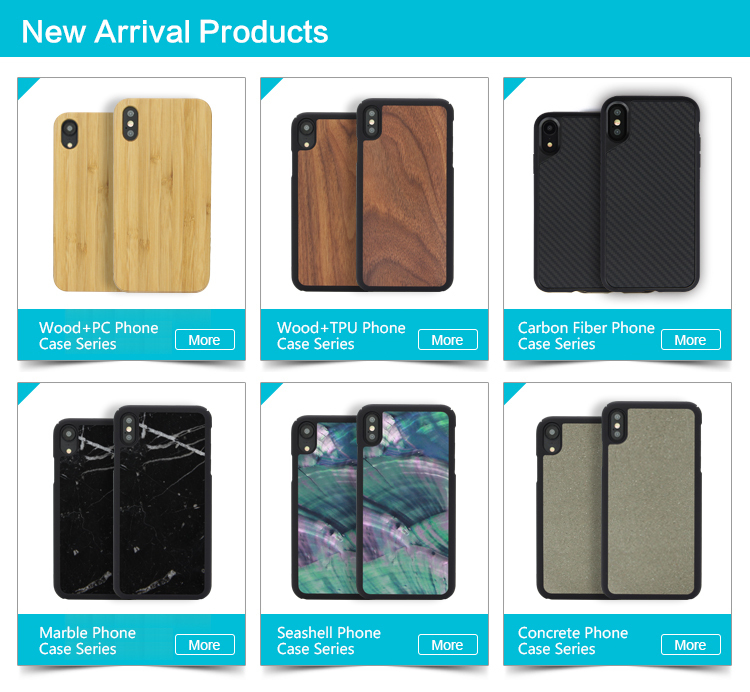 A: We currently offer the following types of wood: Walnut wood ,Cherry wood, Maple wood, Bamboo ,Zebra wood, Ebony wood and Rose wood.Or other material like real marble ,Natural seashell,real cement etc.